While your landlord’s home insurance policy covers the building and the common grounds where you live, did you know it doesn’t cover your personal property and liability? The personal items you saved fervently for years and now grace your humble abode: big screen TV, antique table, and even smaller appliances you depend on for daily meals and entertaining. Yes, you need to insure those items. If a piece of furniture inside your unit or apartment gets damaged from the main building structure, for example, you’re still responsible for the replacement of those items. And if your possessions are stolen or wrecked, you’re out of luck without the proper tenant insurance. Even worse, if your friend slips and breaks a limb on your just washed linoleum floor, they can sue you for medical expenses. 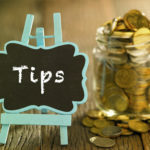 For an inexpensive monthly rate, you’ll save yourself from having to add up all your personal items to find a hefty bill awaits that could take a big bite out of your savings. Protect your household goods and make sure you’re covered for unavoidable circumstances now, because no one else will. Fill out our handy quote form to find the best tenants insurance rates in Alberta. At Alpine, you’ll speak to knowledgeable professionals with over 320 years of combined insurance experience. As an independent brokerage, we represent 21 insurance companies and service all of Alberta. We provide you with a detailed no-obligation quote, we discuss your needs in detail, and we provide you with affordability, security and the peace of mind you deserve. There could be many scenarios that leave you in the dark when it comes to determining your liability. What if you return to your rental unit from a holiday and see that your TV and other appliances have gone missing? 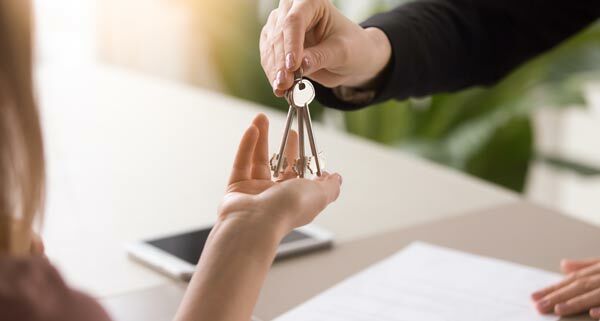 Your landlord is not responsible for your insurance policy; only you as an individual can effectively take responsibility for your personal property and the potential damage you can cause to the property of someone else. Alpine Insurance is great at keeping you informed of any changes to your tenant insurance if you move, get a new roommate, or have guests visit for the weekend. Give them a call today. Alpine’s Lethbridge office is staffed with highly trained and well connected insurance professionals. Our brokers offer professional insurance products to the communities of Lethbridge, Fort MacLeod, Taber, Coaldale, Picture Butte, Magrath, Pincher Creek, Cardston, Claresholm and the surrounding areas. You’re ready to move out of your parents’ home for the first time and venture out on your own. You have a mix of emotions but mostly you’re excited as you pack up your belongings. For the past month, you’ve been buying furniture and appliances that you’ve envisioned in your new condo or apartment. It’s your first place so things need to be perfect, or as close to it as possible. You’ve saved up money for the last year to take the plunge. But, have you thought of insuring your new possessions? Likely, you’re reading this as someone has tipped you off to the risks that come along with first-time renters. Don’t leave it to the last minute or hope your landlord will cover you. Take action now, as now is the best time to get your tenant insurance sorted out. Alpine is comprised of highly effective brokers who proudly reside in the communities they serve, offering professional insurance products to the communities of Edmonton, Sherwood Park, St. Albert, Fort Saskatchewan, Spruce Grove, Leduc, Nisku and the surrounding areas. If you’re renting an apartment or a house in the Calgary vicinity, you’ve likely given some consideration to your insurance and liability situation. Perhaps you’re sharing a condo with another tenant to save money and you both use the same furniture. What happens if you’re uninsured and your house is broken into? Tenant insurance is often complex so it’s best to consult with the experts at Alpine, so they can set you on a straight path to saving money. 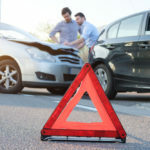 When it comes to liability exposure, determining who is responsible for a particularly confusing or strange damage occurrence can quickly descend into a whodunit mystery. Under your landlord’s insurance policy, you’ll understand the building is safely insured against damages, but discovering which party carries the liability for some of the more complicated accidents that occur may be a messy affair. Relying on someone else’s insurance is risky so why bet your money on unpredictability. Secure your personal items and bank account with a trusted insurance advisor. Alpine’s brokers are proud members of the communities they serve, offering professional insurance services to the communities of Calgary, Airdrie, Cochrane, Chestermere, Strathmore, Langdon, Okotoks, High River and the surrounding areas. Do you know what your household items are worth? Not many people take the time to add up their wealth, especially if they think they don’t have much to call their own. However, even your smaller items add up in price. If you look at losing everything at once, it’s a different story. You may be out thousands of dollars after a fire or natural disaster strikes your humble abode. 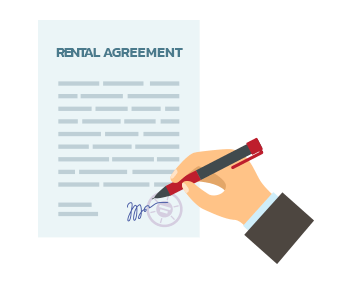 It pays to get the proper tenant insurance to ward off unnecessary expenses. Alpine is here to help you get started. 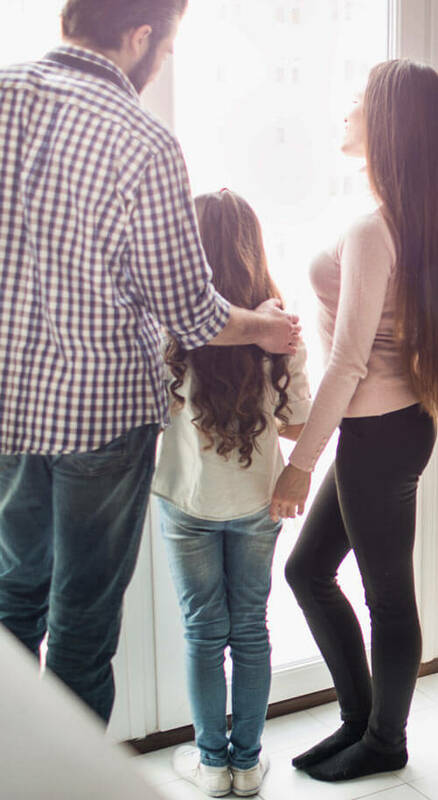 Alpine offers professional insurance products to the communities of Red Deer, Lacombe, Blackfalds, Sylvan Lake, Rocky Mountain House, Bowden, Ponoka and the surrounding areas. When you don’t own the apartment or home that you reside, insurance coverage can get tricky. In terms of liability exposure, damage to the building structure where you live and who pays for it can get confusing. If additional damages occur to the items inside your unit or room, who is responsible? Don’t play a guessing game and assume you don’t have to worry about it. Start asking questions about the extent of your liability involvement in these scenarios. Our Alpine brokers are experts in these sometimes complex areas and are happy to answer any questions you may have. When destructive events happen in your life, you can’t afford to bank on the insurance of another party to protect your problems. Tenant insurance protects you if you must evacuate due to a hail storm, a landslide, or other type of natural disasters. Living next door to the Rocky Mountains can be exhilarating. However, if you’re not covered against fierce mother nature, you’ll wish you’d been more prepared. At Alpine, we can help you fight against the aftermath of sudden weather changes so you can sleep soundly and maintain a healthy bank account. 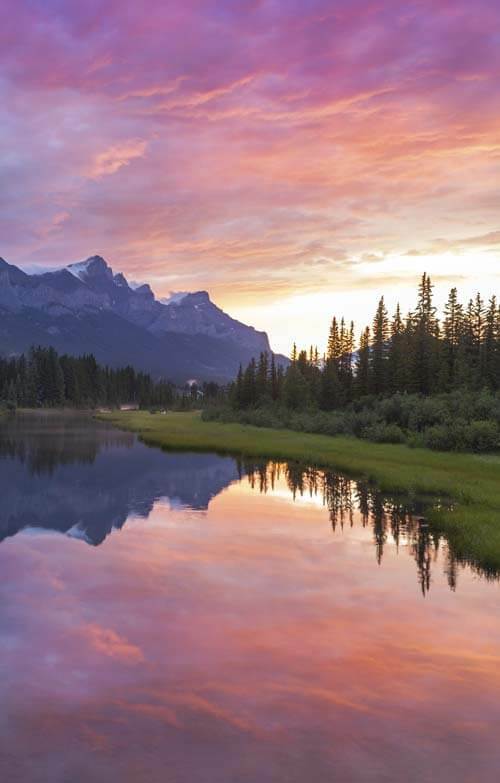 Alpine’s Canmore office is staffed with dedicated and well-connected insurance professionals. 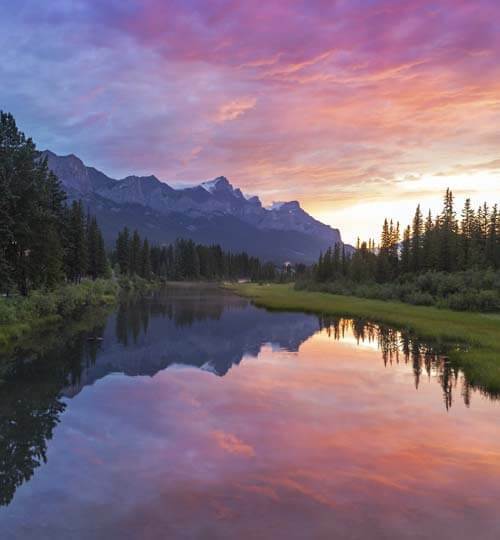 Our brokers proudly live in the same communities they serve, offering quality insurance products to the communities of Canmore, Fort MacLeod, Taber, Coaldale, Picture Butte, Magrath, Pincher Creek, Cardston, Claresholm and the surrounding areas.